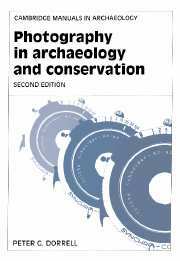 Cambridge Manuals in Archaeology are reference handbooks designed for an international audience of professional archaeologists and archaeological scientists in universities, museums, research laboratories, field units and the public service. 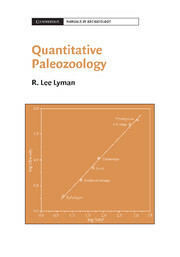 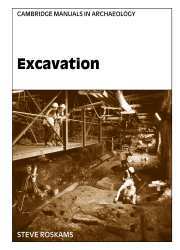 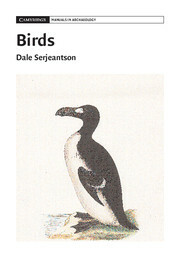 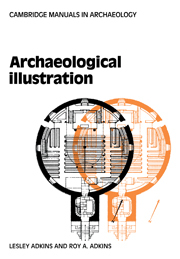 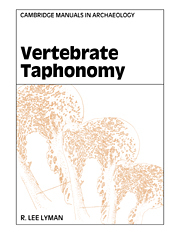 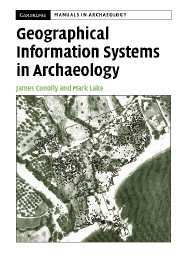 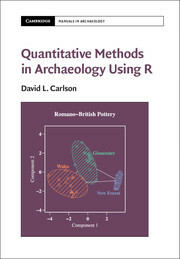 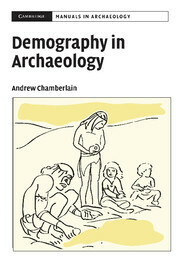 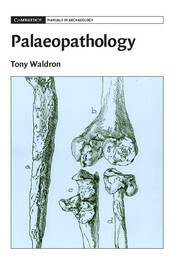 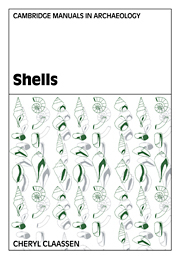 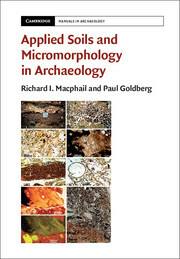 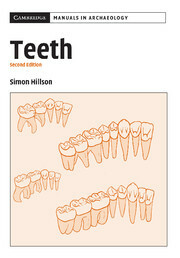 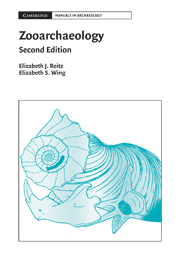 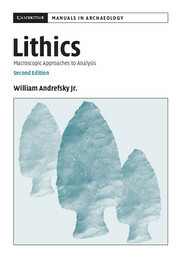 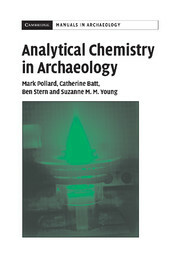 Each book includes a survey of current archaeological practice alongside essential reference material on contemporary techniques and methodology. 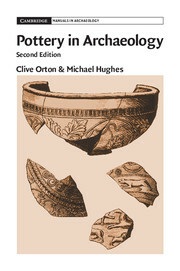 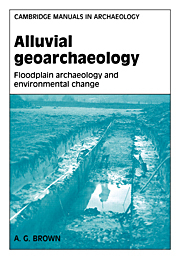 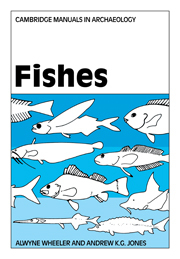 Receive email alerts on new books, offers and news in Cambridge Manuals in Archaeology.